Sadlers Wells Theatre is filling up with friends, family and supporters of all the dance companies involved in tonights performance. It seems that there has been a great deal of dance companies performing in the last few days, celebrating dance schools up and down the country, displaying the talent of tomorrow. SLW Dance Company have been preparing backstage; perfecting moves, making sure hair is in place and make up is flawless. Now, in the audience, we play the waiting game. 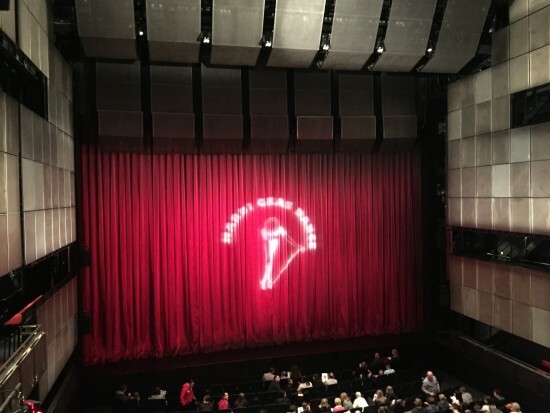 Good luck to all the other dance companies taking part, and thank you to Sadlers Wells for hosting what we’re sure will be a fantastic evening. Now go out there SLW and give it your all!